Susan Wallace is an Irish / English therapist and therapy trainer who teaches Hypnotherapy and Mind Coaching to diploma level. 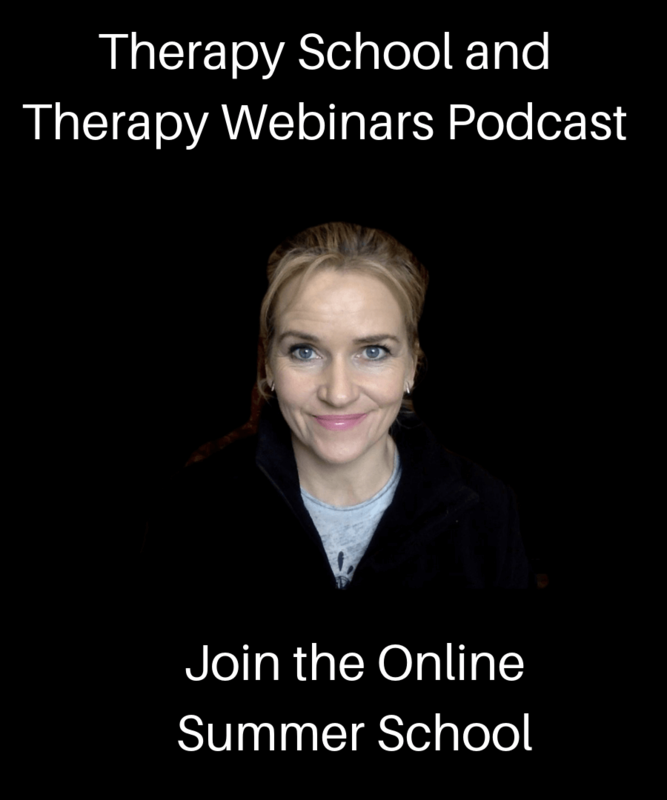 Wallace is known for her online training courses, her diploma courses and her therapy books. Susan had dedicated her career to helping great therapists be the best, have the best and give their best to their clients. Susan started her career in London working as an apprentice with Robert Farago at The Farago Clinic. She worked with London Zoo on the Friendly Spider Programme. She spent 15 years in Private Practice in London by helping business owners, high net worth individuals, artists, actors and thousands of clients from all walks of live. She attended a wide variety of advanced training courses over the years and has learnt from some of the best therapy trainers in the world. Michael Yapko, Tony Robbins, John Grinder and Carmen Bostic St Clair, Richard Bandler, Marie Mongan, Gerry Kein, Wayne Dwyer, Harv T Eker, Stephen Brooks, Anthony Jacquin, Paul McKenna, Marissa Peer and many more. In 2000 Susan returned to Ireland to set up Cognitive Hypnosis Academy. 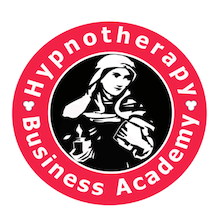 She continues to grow her hypnotherapy training business and her private practice. Susan’s Double Diploma Courses start every September on campus in the Marino Institute Dublin, NUI Galway and the University of Limerick. Every year, Susan welcomes a wide variety of students to the Double Diploma in Hypnotherapy and Mind Coaching each year. Counsellors and psychotherapists, complementary therapists, natural healers, medical professionals, clergy and people just starting out in their therapy career are all welcomed. What makes Susan’s courses so successful is the philosophy that underpins her teaching style. No student gets left behind. Give yourself a pay rise, promotion and the peace of mind you deserve from your therapy practice. Become a Teaching Therapist and offer online and live training courses to your clients. Ebook: HypnoHealing Self published and available for instant download.